Rupert Murdoch is trying to steady the ship. On Tuesday, less than a week after the sudden departure of Fox News chief Roger Ailes, the 21st Century Fox (FOX) founder sent a memo to staff celebrating their dogged work and ratings wins amid the high-profile controversy. "There's no doubt this has been a challenging time," Murdoch, who has stepped in as Fox News CEO, wrote. "Amid the conventions and multitude of domestic and international breaking news stories, we had to face being the news last week as well." "Despite the extraordinary circumstances, we never compromised our dedication to the viewers and everyone's professionalism was on display throughout," he continued. 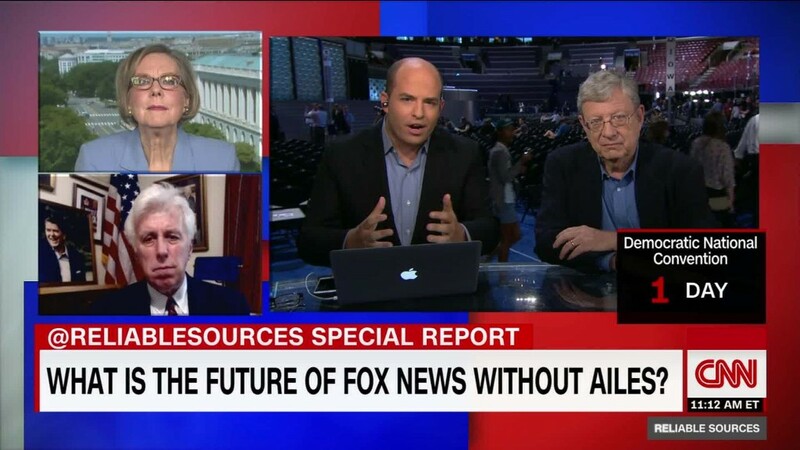 "As a result, Fox News once again beat all broadcast and cable networks." Murdoch's memo echoes similar statements he made in a call with top executives, producers and talent following Ailes' departure from the network last Thursday. According to sources on that call, Murdoch acknowledged that it was "a sad day" but encouraged his employees to keep their heads down and stay focused on their work. Ailes continues to serve in an advisory role to Murdoch at 21st Century Fox, though it is believed to be a pro forma role.